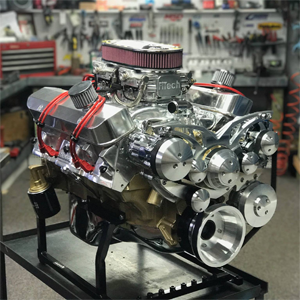 400 Pontiac Crate Engine With 450HP | Proformance Unlimited Inc.
With all the after market parts made readily available today, we can custom design your crate engine to deliver extremely powerful street performance or off road track use. All our engines are built with precision to perform with quality and assurance you can depend on. Proformance Unlimited we are here to help design and build the combination that best suits your knowledge level and over all experience, so your vehicle will out perform your expectations. Please browse our engine combinations listed below. Proformance Unlimited is best known for our precision custom designs. If you have any questions and would like Proformance Unlimited to build your next engine feel free to call Doug or Steve.